I popped into Decorex yeserday and whilst I wasn’t blown away by the variety of decor stands, I was super impressed with the local craft representation and the food and wine bar set up which has been put together by Neil Roake this year. There’s a fabulous wine bar as well as a food hall which is serving a far better selection of food than usual at one of these kinds of exhibitions – they’ve even got a Vida Cafe on site and a Bella & Boo Frozen yogurt stall! And the very cool Afro’s Chicken mobile unit is there too, they had a long queue waiting for their famous braaied ‘chick’n’ burgers! 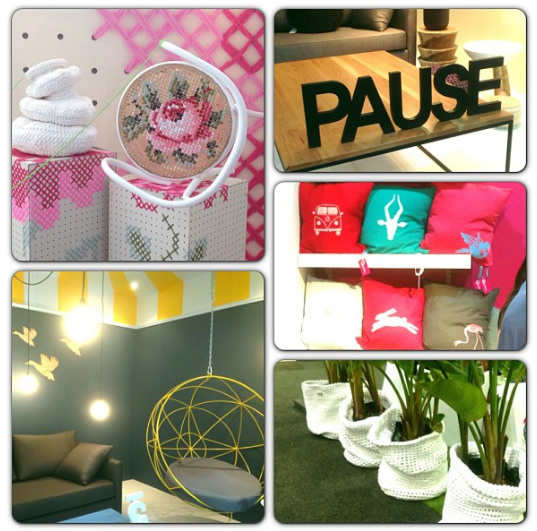 Plascon Spaces had a great stand, so did The Space – selling some very cool decor items. The crocheted plant holders by the Shaw Sisters were sublime, the Bliss installation by Tracy Lee Lynch was magnificent and Portfolio Designs had a beautiful stand with some I Love Bokkie accessories I would give my left arm for! I also loved the Homewood stand – they’re doing some fabulous wooden furniture and accessories. 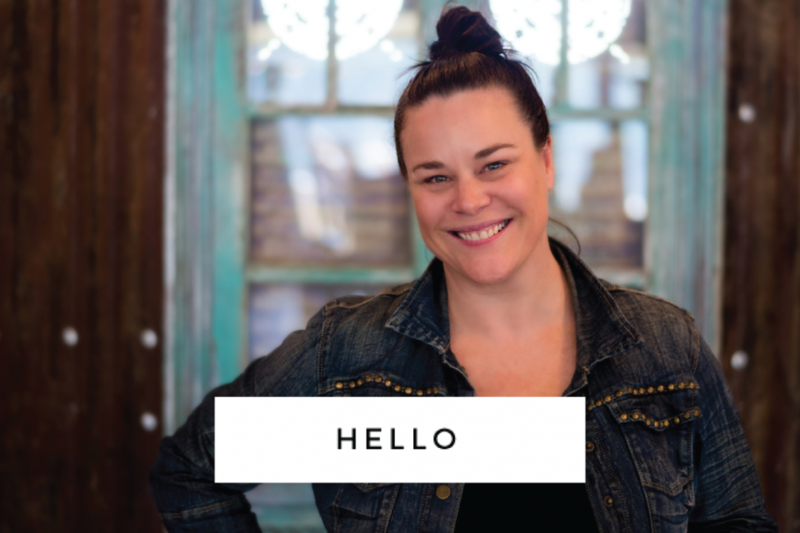 You can also catch Nadia van der Mescht daily at 11am, hosting her creative workshop talks – for free! It’s worth popping in if you’re after some creative inspiration, I just wish the show was double the size!